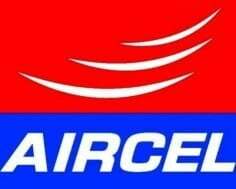 Aircel today announced that it has restored its mobile communication services in record time in Odisha circle to help victims of the Cyclone Phailin and also provide free 10 minutes calling to over 3.5 lakh affected customers. The talktime was provided to the customers whose balance was less than Rs. 5 with an objective to connect the cyclone affected with their families and friends. Aircel has restores 1400 affected mobile towers in record time and also set up free mobile charging booths at affected locations in Odisha, to offer the affected and stranded people in the area to make free calls to their homes. The company also installed Portable Mobile Chargers and Vans with Multiple Charging Points across the towns of Odisha to help victims charge their mobile phones. These mobile booths are manned by Aircel volunteers, who are reaching out to as many victims as possible to help them establish contact with their families. The team from Aircel also reached out to the most impacted villages/pockets at Gopalpur including the slums and supported them with relief material like medicines, water and food. 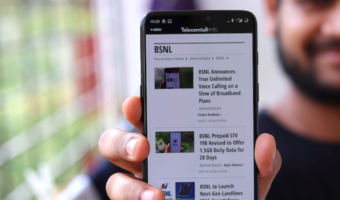 Vodafone India and Bharti Airtel also announced the similar offers for their customers in ‘Cyclone Phailin’ affected Odisha circle as we shared on TelecomTalk. .I have paid for 100% facilities but after 60% consumed there is not high speed / working position of Net connection, it is the harassment and cheating to customer of Aircel company . please change the hidden policy. The following mail from Aircel net company. 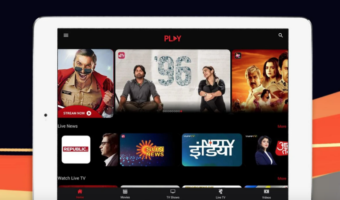 Content: Dear customer you consumed 60% of your high speed quota , to enjoy continuous high speed data please recharge with PI pack before quota expiry.